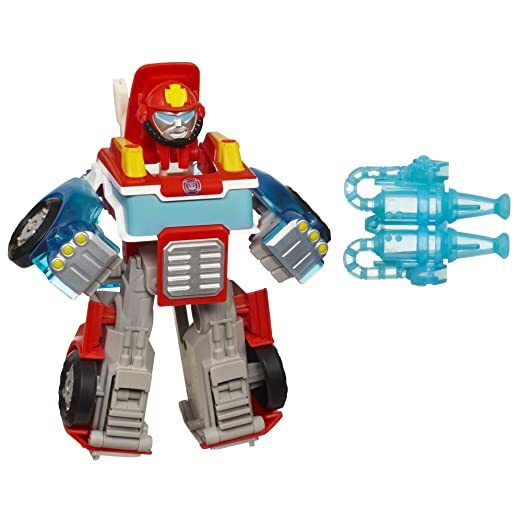 KRE-O Transformers - MIRAGE is on sale right now at Amazon for just $7.99 (reg. 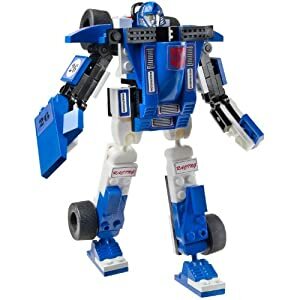 $13.99). 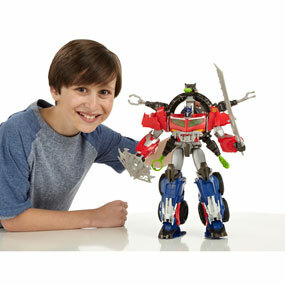 Other than this, there are More KRE-O Transformers on sale with items discounted up to 50%! 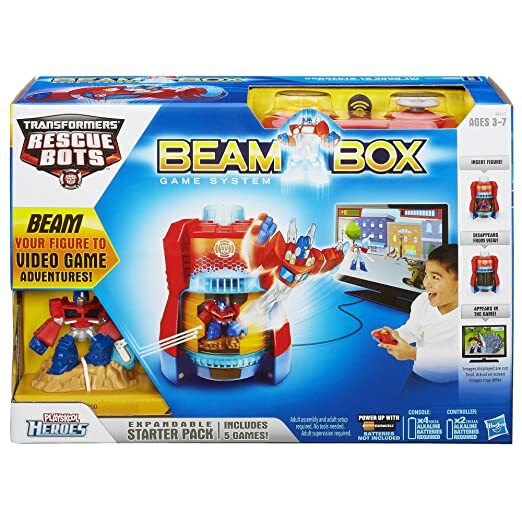 Only $11.99 – down from $24.99! Thomas the Train: TrackMaster Colin in "The Party Surprise"
Only $11.99 – down from $19.99! 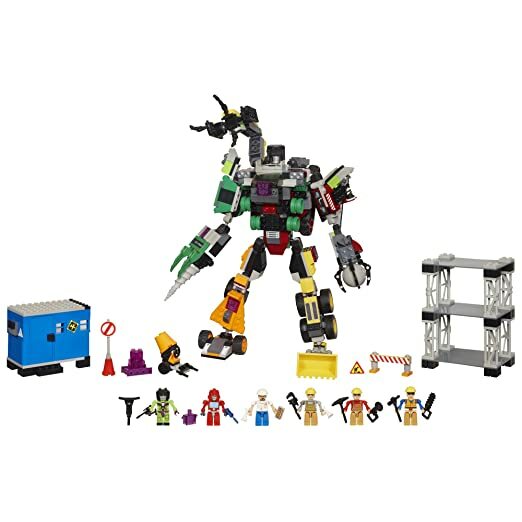 Also, keep in mind that all of these toys posted above ship FREE with Amazon Prime or on $25 or more with Super Saver Shipping! 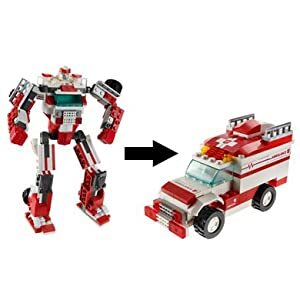 New lower price on Kre-O tranformers Ratchet for $6.99 (reg. $21.99). 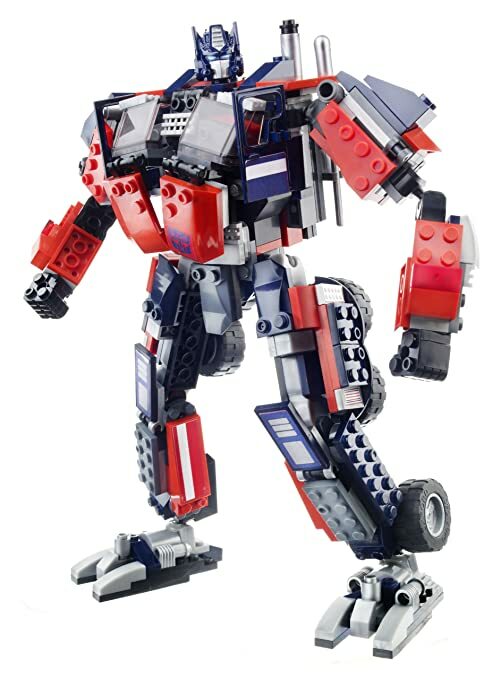 This is a great discount for all those transformers and Lego enthusiasts. 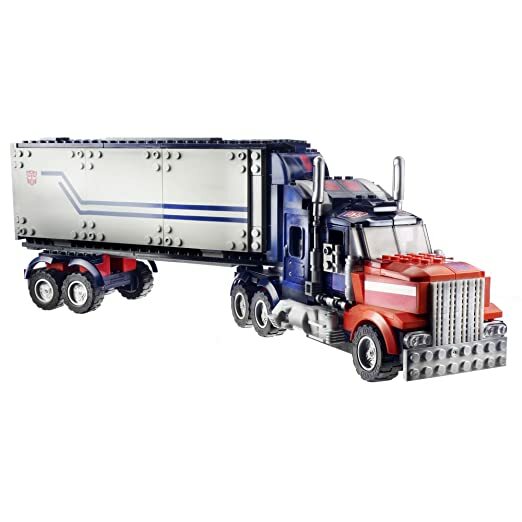 Transformers Beast Hunters Optimus Prime Action Figure 变形金刚Figure玩具， 可以折叠着战斗车， 有5个可以发射弹孔和 missiles. 大figure， 5岁以上小孩都可以玩。 原价 60刀， 现在打折后只要$19.49.